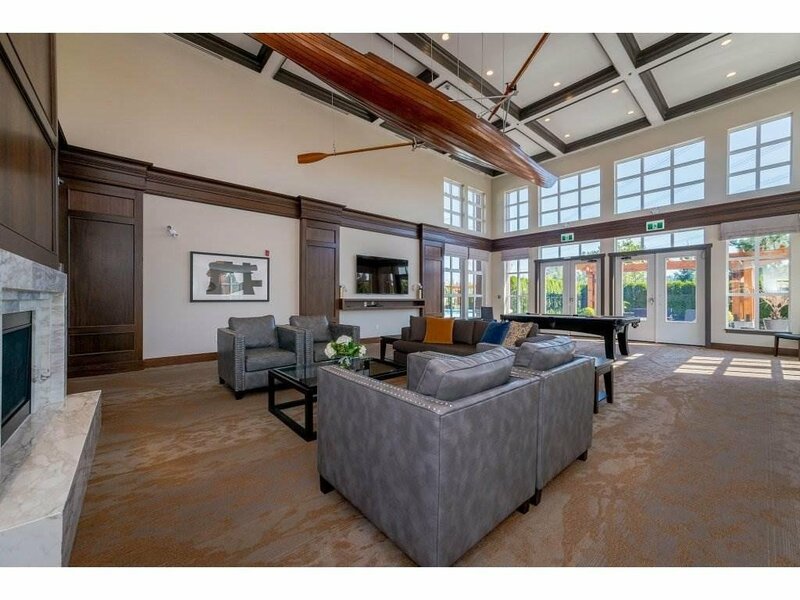 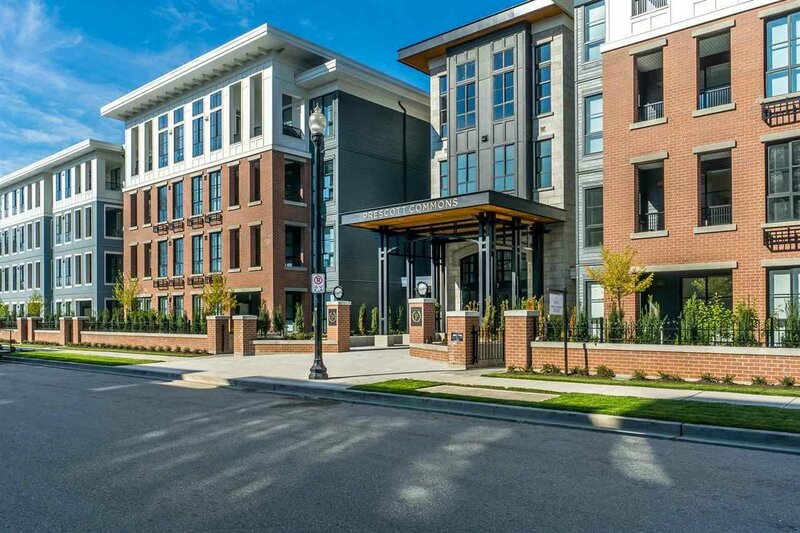 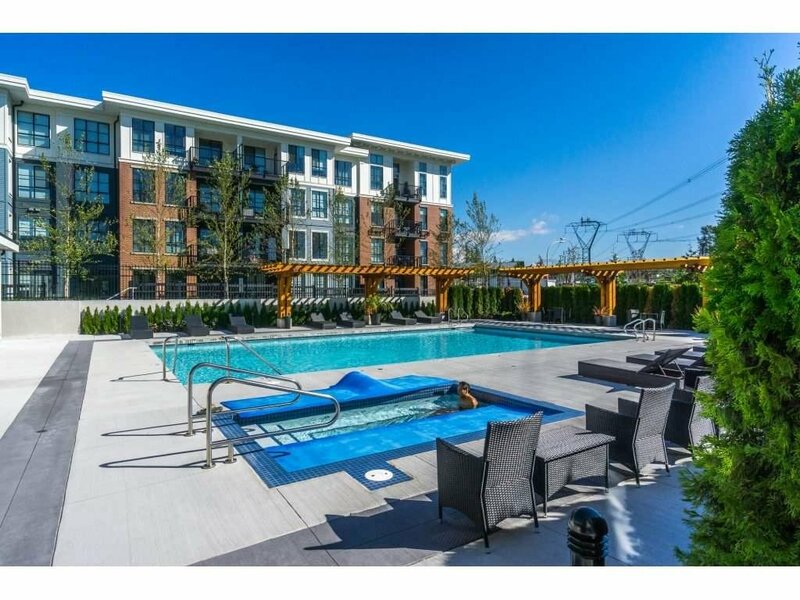 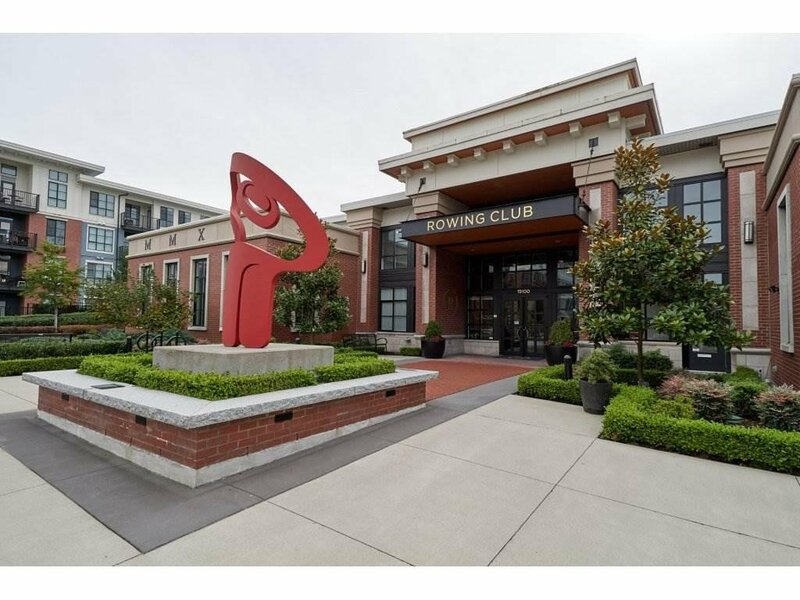 Discover Prescott Commons and immerse yourself in the natural beauty of South Surrey and White Rock while surrounding yourself with East Coast architectural flair in the masterplanned community of Harvard Gardens. 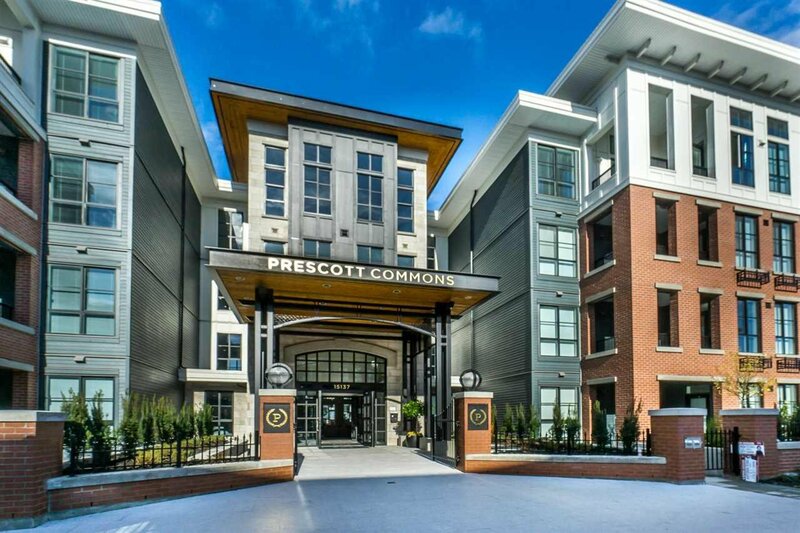 Unique to Prescott Commons, an impressive central courtyard with extensive landscaping and meandering pathways naturally unites both buildings, enhancing the community atmosphere. 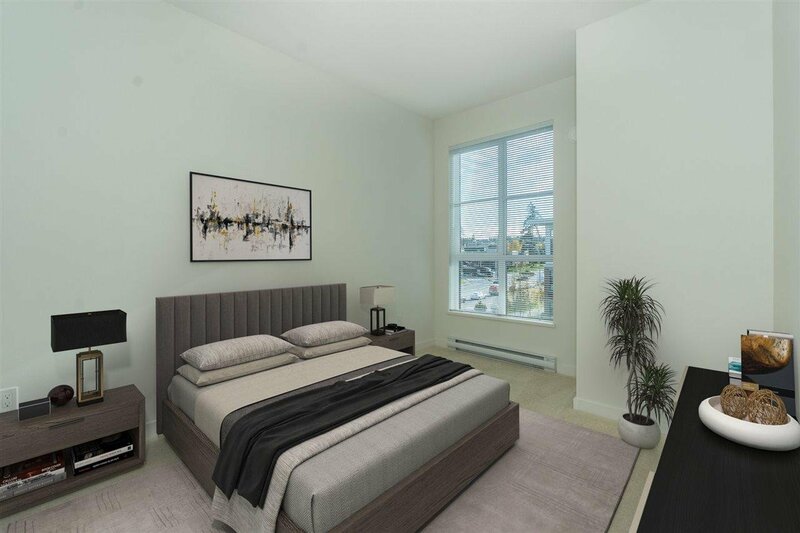 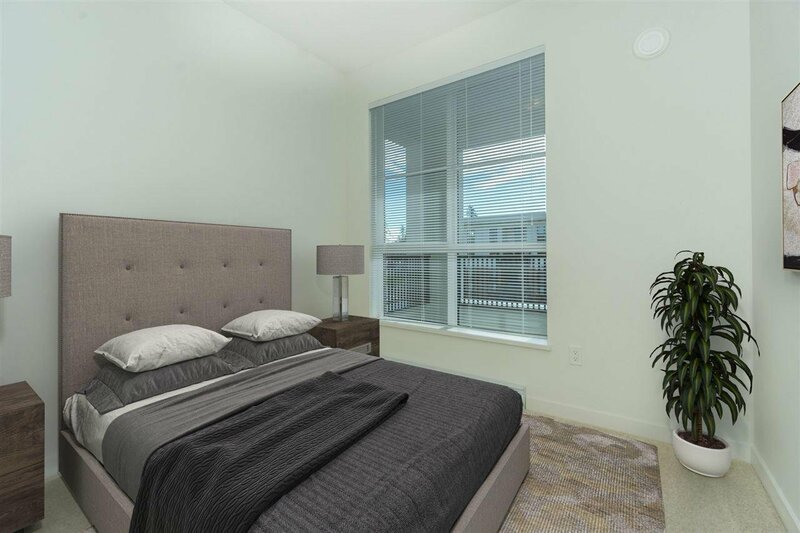 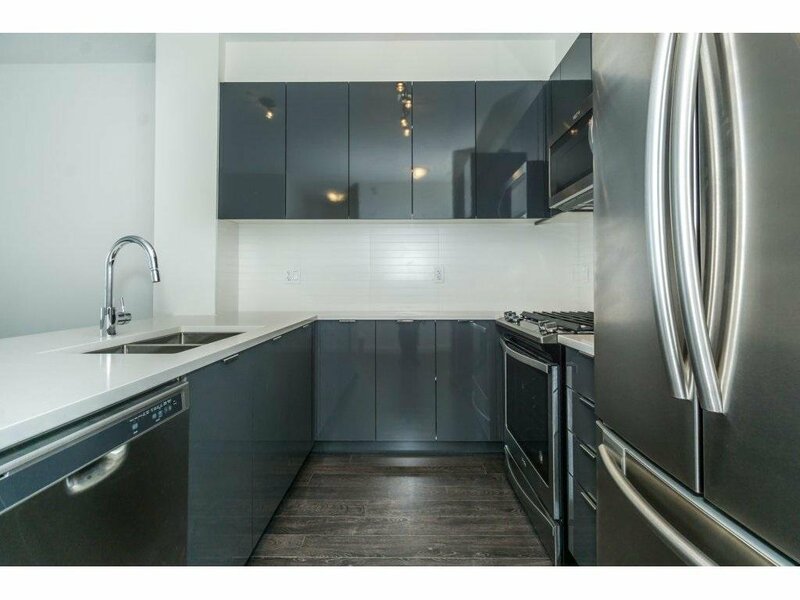 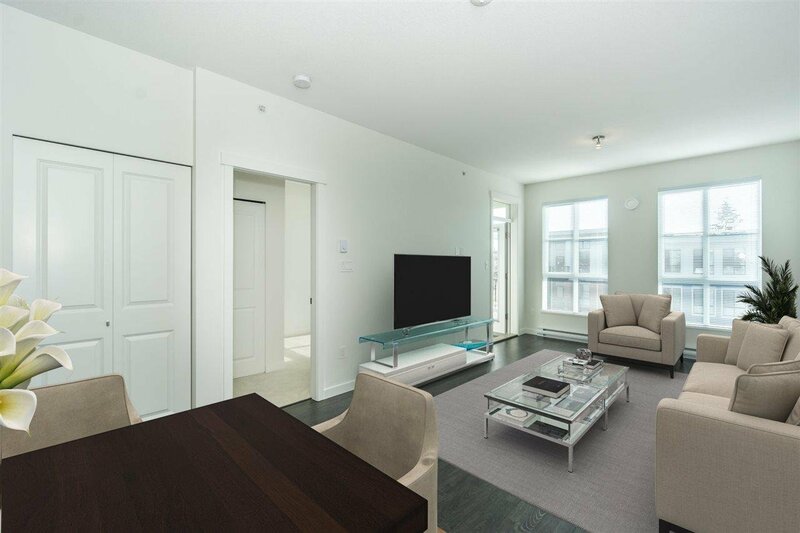 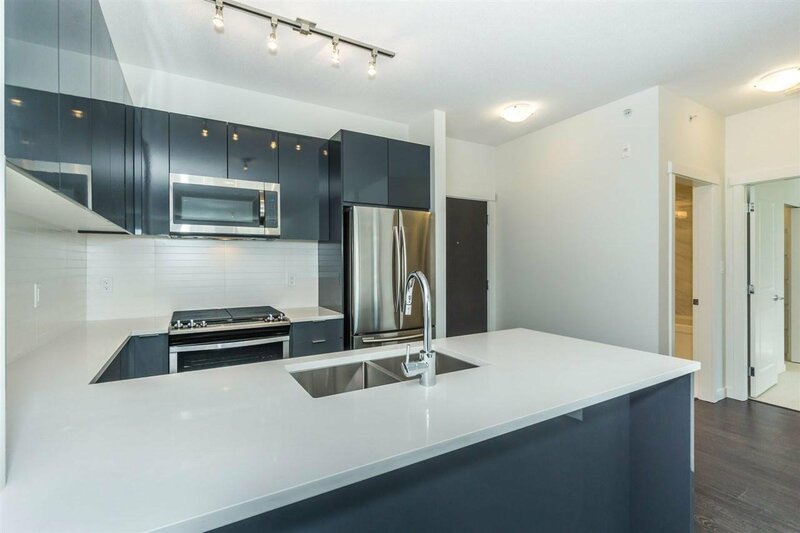 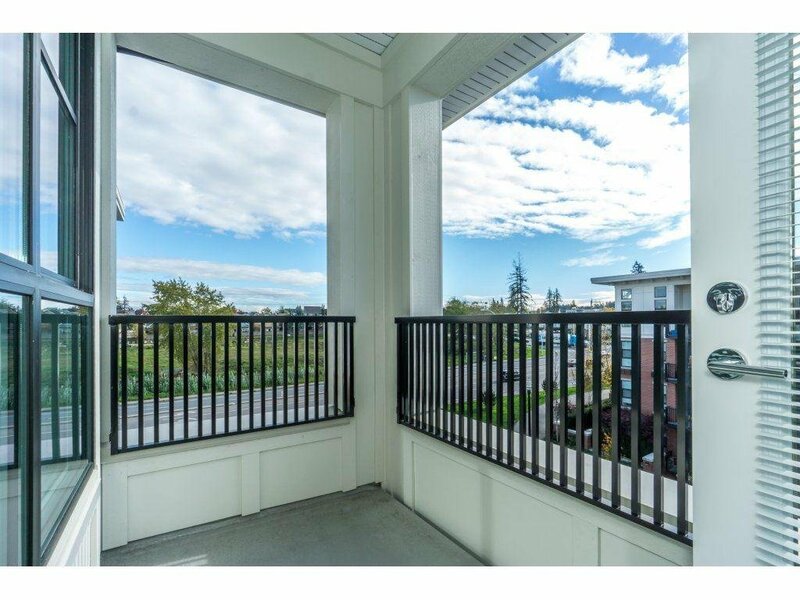 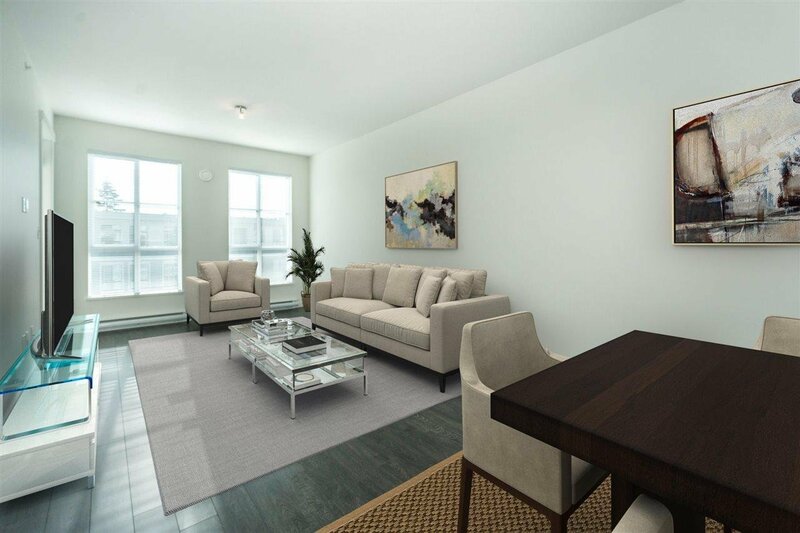 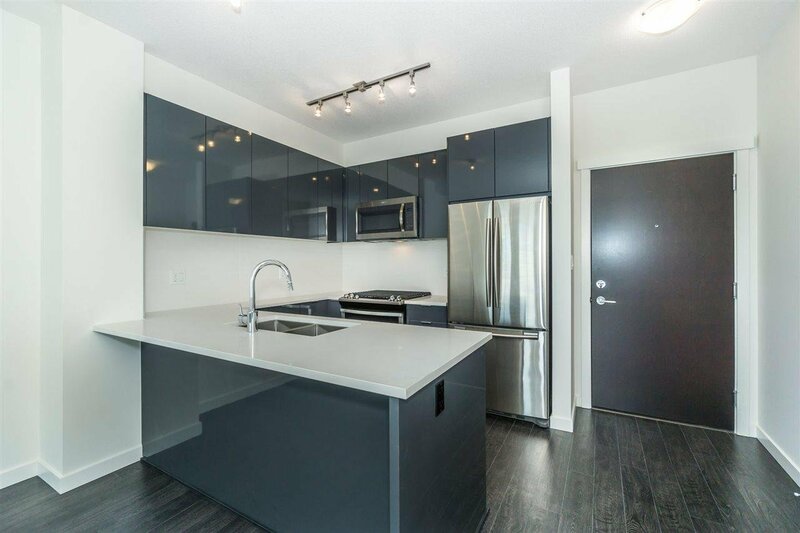 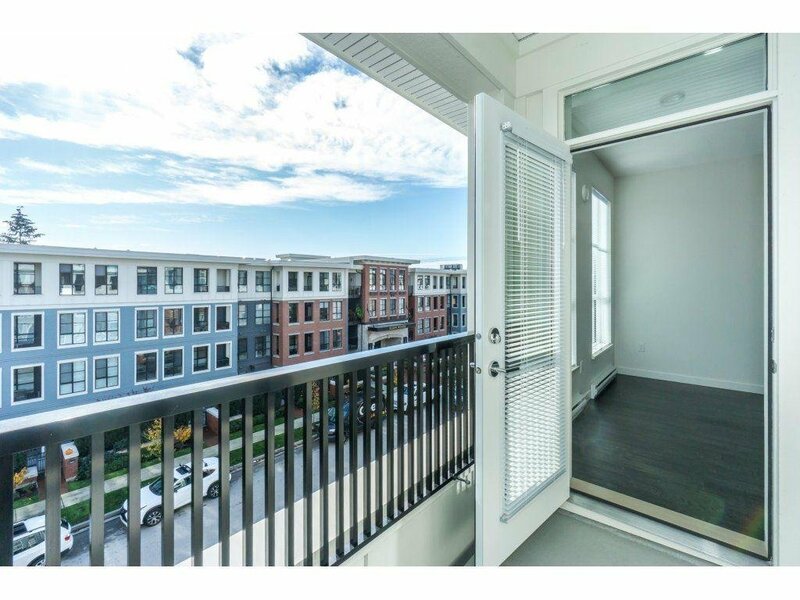 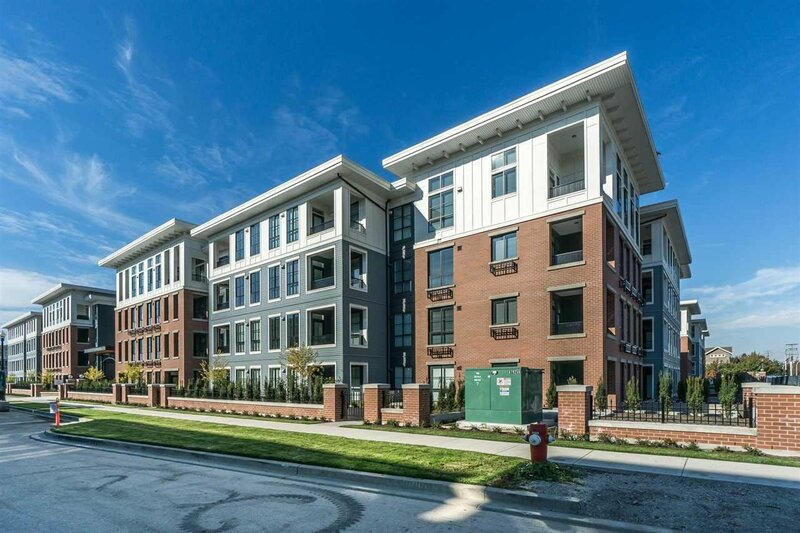 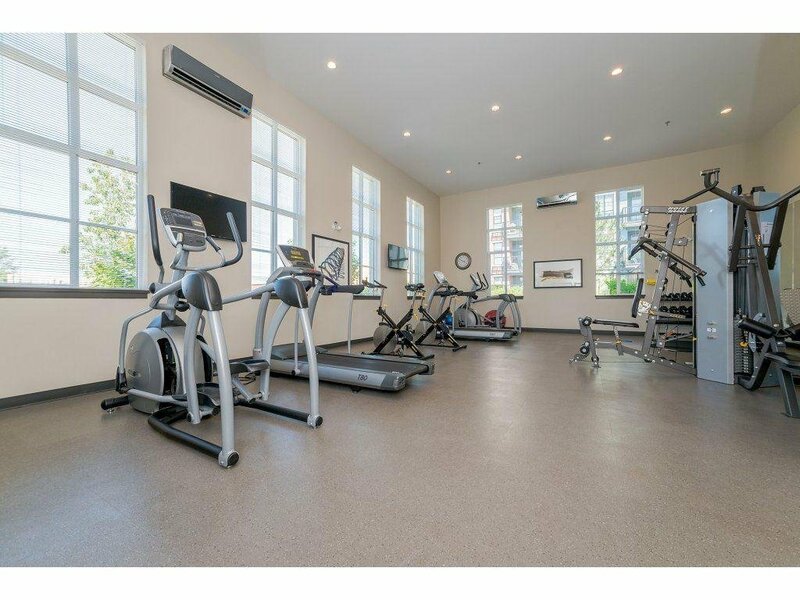 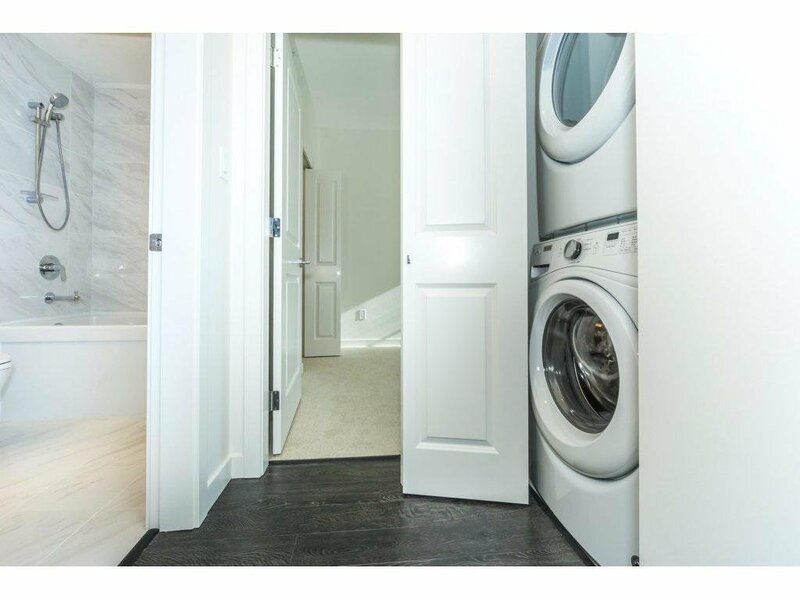 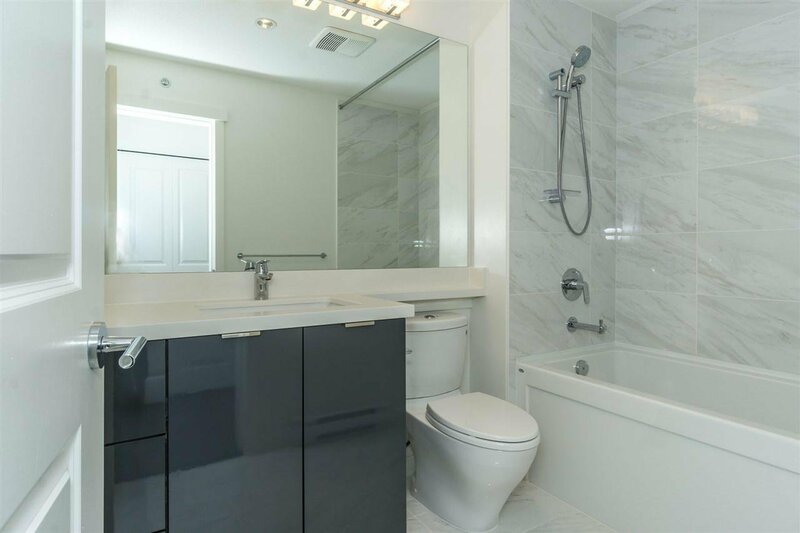 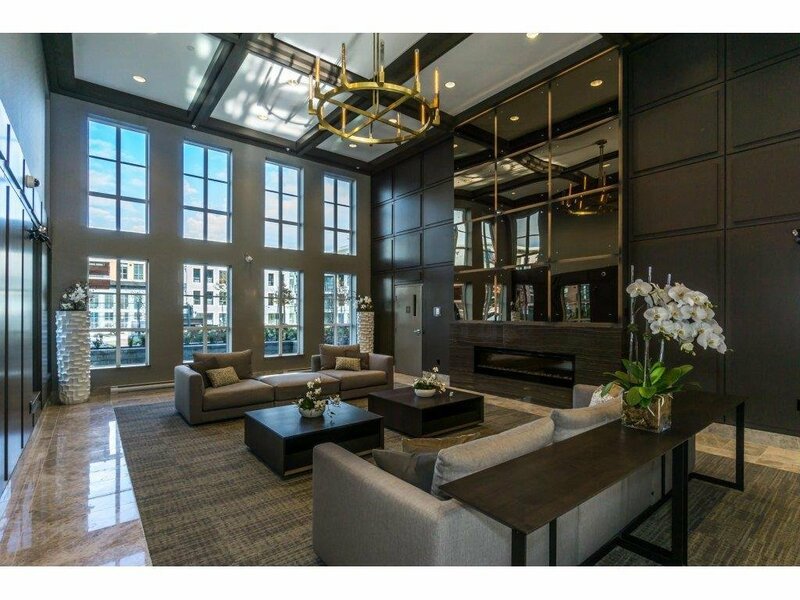 This top floor 2 bedroom Penthouse unit features a contemporary open layout, a gourmet kitchen with stainless steel appliances and a deck for outdoor living and in-suite laundry. 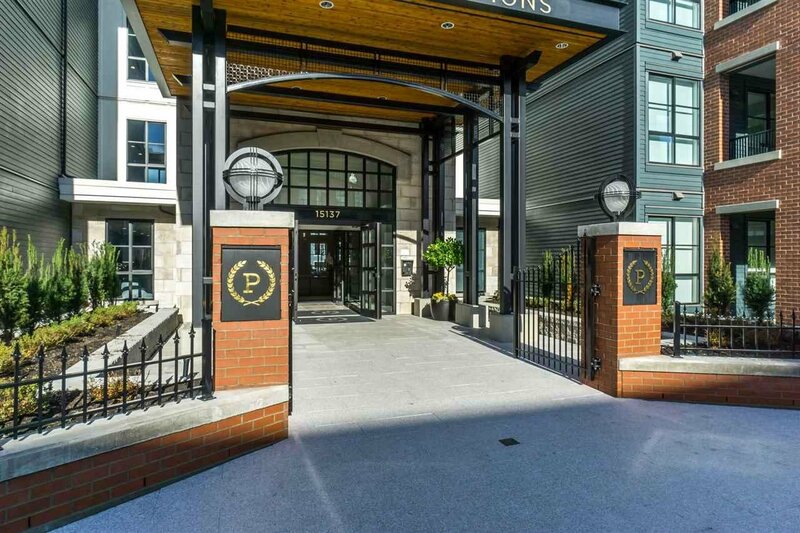 1 gated parking included.